Today we have a very special treat, Nathalie will be sharing a project created with Finnabair's RUST PASTE SETS! 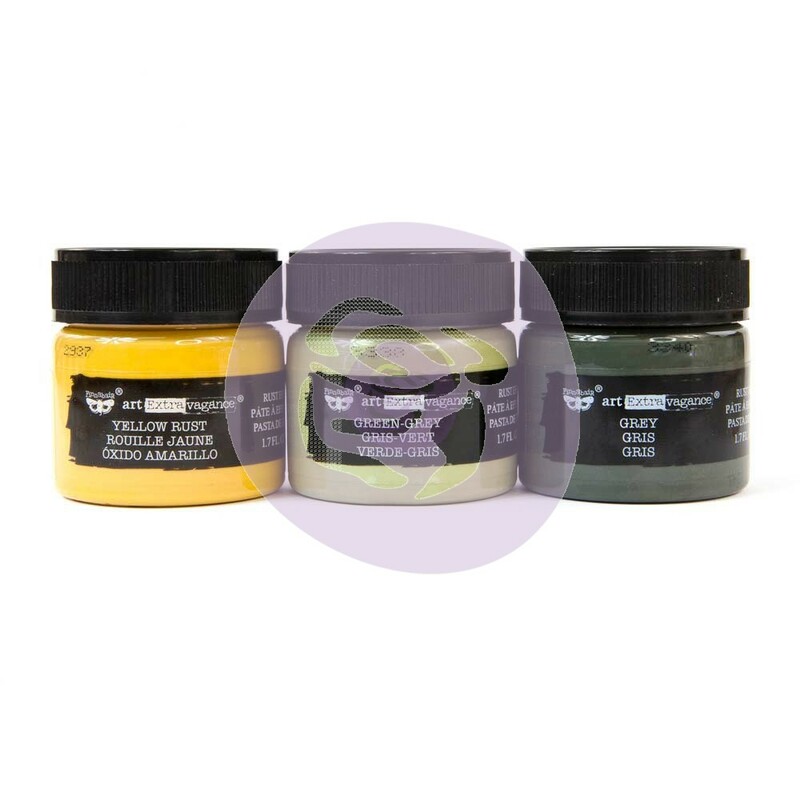 These are wonderful pastes that alter and age your projects...instantly! You can apply them to almost any surface: metal, wood, plastic, paper, canvas...there is no end to what these babies can transform! They come in a variety of color sets from Military to Camouflage and Metal...so start planning what you can alter with them! "Here I used THE MILITARY SET for creating this frame with a home-made 'dragonfly'." If you have never tried Rust Paste the original set is a great one to start with. Find an item you wish to "age" and start with the lightest color paste; start creating layers with a Finnabair Dabbing Brush. Next add the next darkest color, and repeat until your item is covered, and you are happy with the results. There is really no right, nor wrong, way to use Rust Paste. It will dry and your item will look instantly aged like real rust!